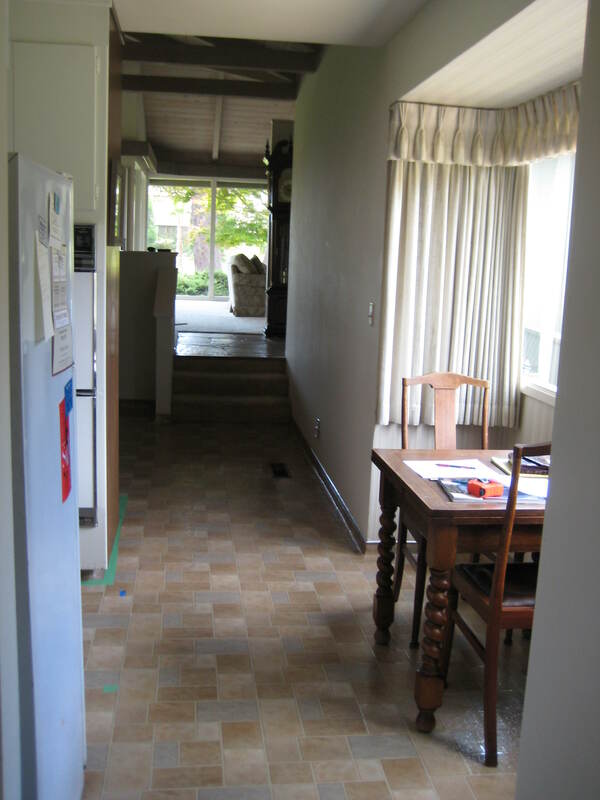 You know you’ve had this thought: “My house was built when everyone else’s house was built. My house is NORMAL. 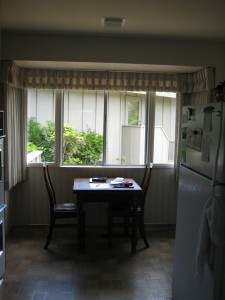 My kitchen has to be normal, too (even though I would love something a little more magazine quality)”. Well, do we have some photos for you!! 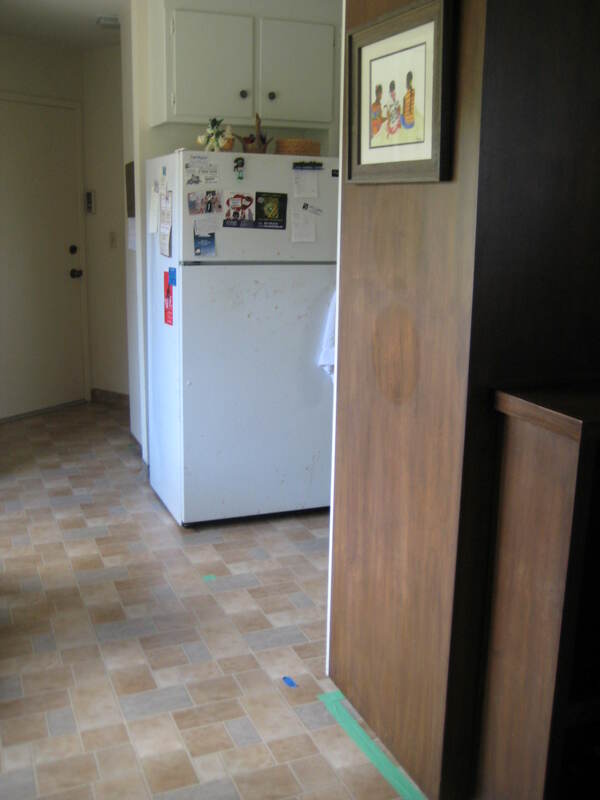 This was a very normal kitchen before. 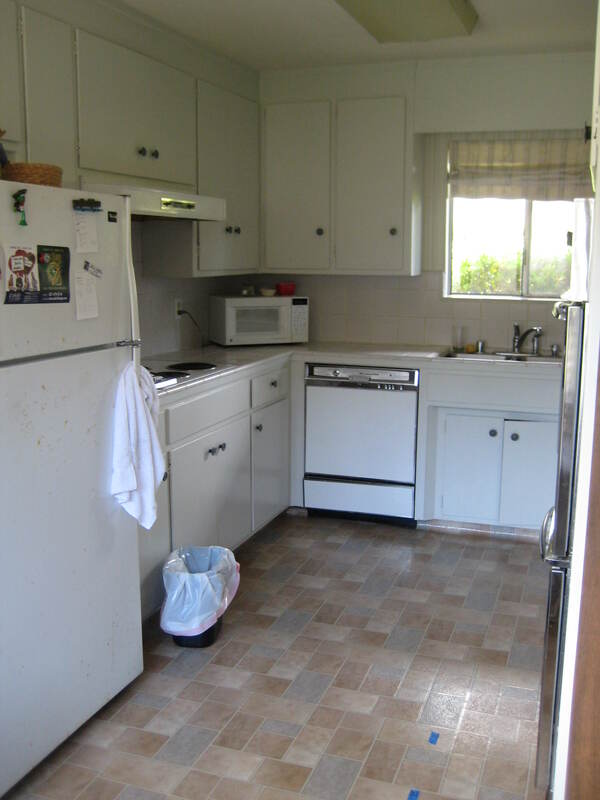 We’ve all lived with a kitchen like this at one point or another. 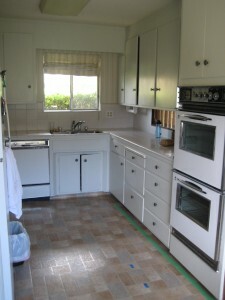 This was a perfectly good kitchen before. Clean. Functional. 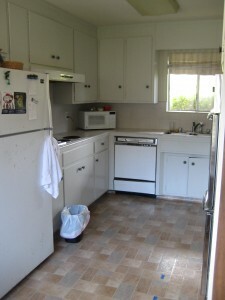 A fine kitchen. 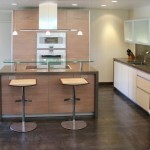 Don’t you wish your kitchen was HOT like this one!! Seriously, those with a kitchen like this ARE sexier. They just BECOME sexier because this is ONE HOT number. They can’t help but walk with a little swagger. And who wants to be NORMAL anyway?! 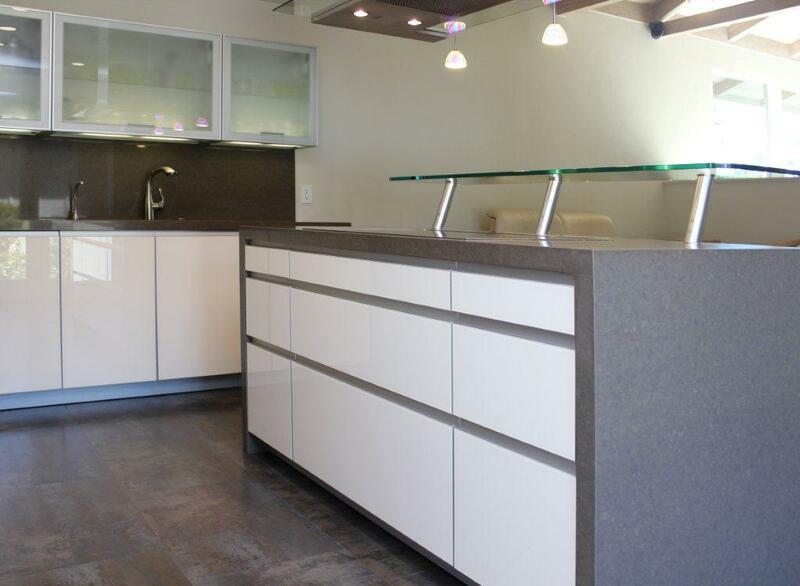 Breakfast is WAY more interesting and bright with the island bar. It’s easy to clean and forces the reduction of clutter. PERFECT! 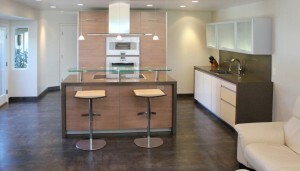 This kitchen was designed with the help of Haim and Deganit at http://www.europeankitchendesign.com in San Francisco. 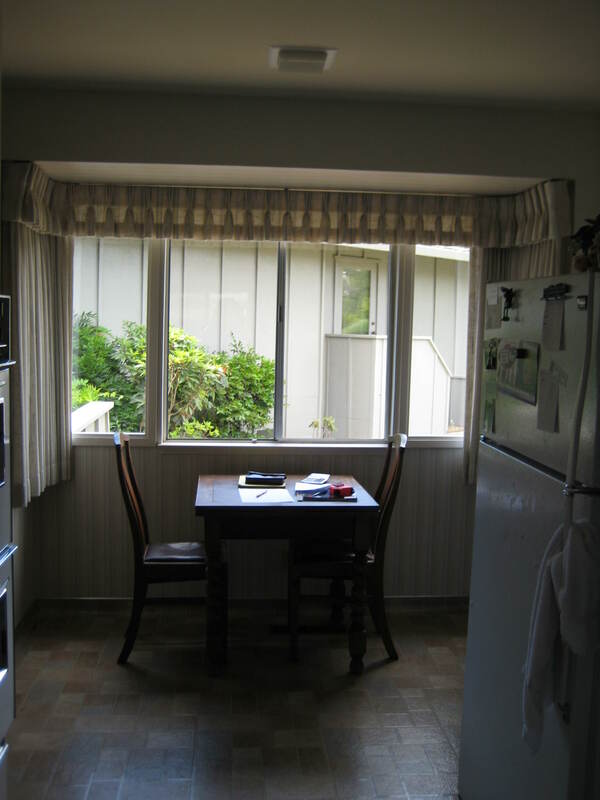 But this kitchen lives in Santa Cruz County where we’re not afraid to take chances! We sell the sink and faucets. Apron sinks, also known as farmhouse sinks, are kitchen sinks often found in rural homes in decades past. Apron sinks were originally designed for comfort; for women who spent long, long hours at the sink, it was important not to have to bend over – the apron front’s forward orientation eliminates the countertop that causes the user to lean forward and strain more than necessary. Unlike recessed sinks, the apron sink sports a front that juts out slightly from the supporting cabinetry. 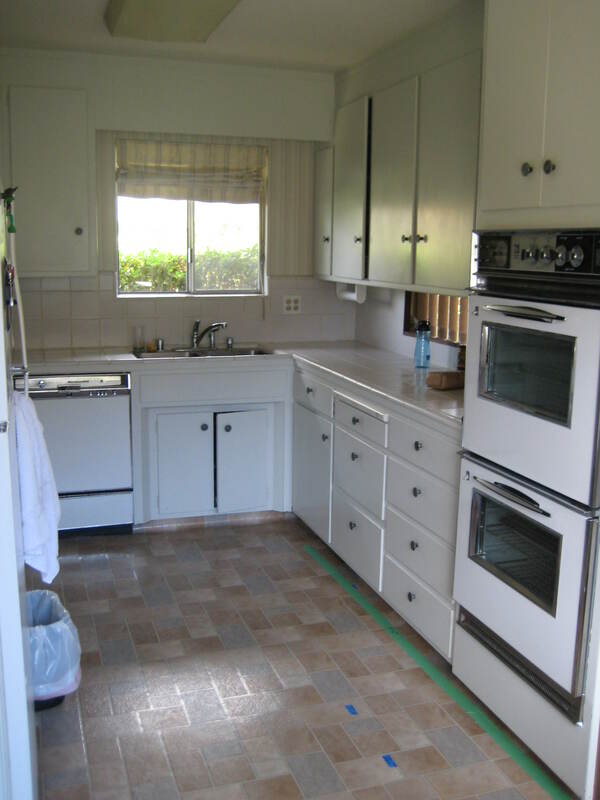 Again, this was a practical design that helped prevent damage to the cabinets, as any water or suds that dripped over the lip of the farmhouse sink would drip to the floor rather than puddle on the wood of the cabinet countertop. 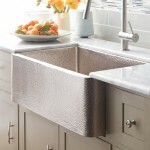 Another feature that makes the apron sink a little different from other sink styles is the depth of the basin or bowl. This was a practical feature; the kitchen sink needed to be deep enough to accommodate the large pots used to prepare meals for large farm families. The depth also made the apron sink a great help when there was a need to soak several pots and pans in order to remove food residue. The apron sink is distinguished from the kitchen sinks of today not only in the general design of the sink, but also the choice of materials to create the sink. 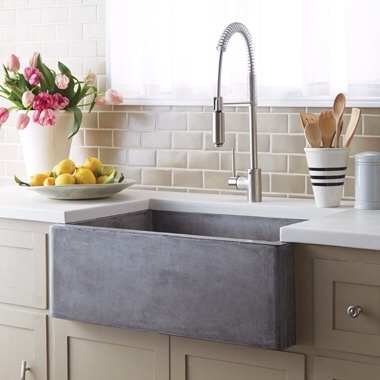 Because a porcelain apron sink has a traditionally country feel, it works well in kitchens decorated to resemble the look of the latter 19th and early 20th century farmhouse kitchen; however, farm sinks are used in all types of design styles. 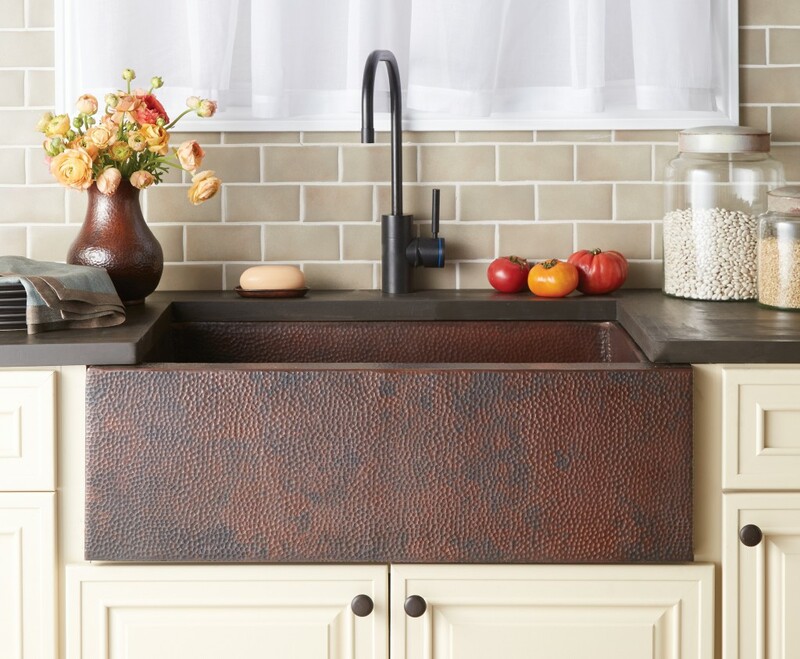 Many design-forward companies are creating farmhouse sinks for transitional, contemporary, and modern designs – today, it is easy to find a copper farmhouse sink that fits as well into a rustic kitchen design as it does into a transitional design. 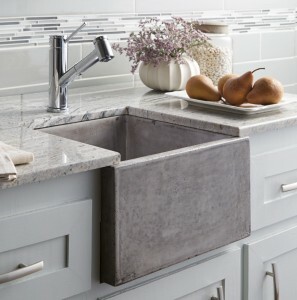 Concrete apron sinks are becoming wildly popular, and their contemporary styling further expands the use of this versatile and timeless sink. CONCRETE DONE BETTER. 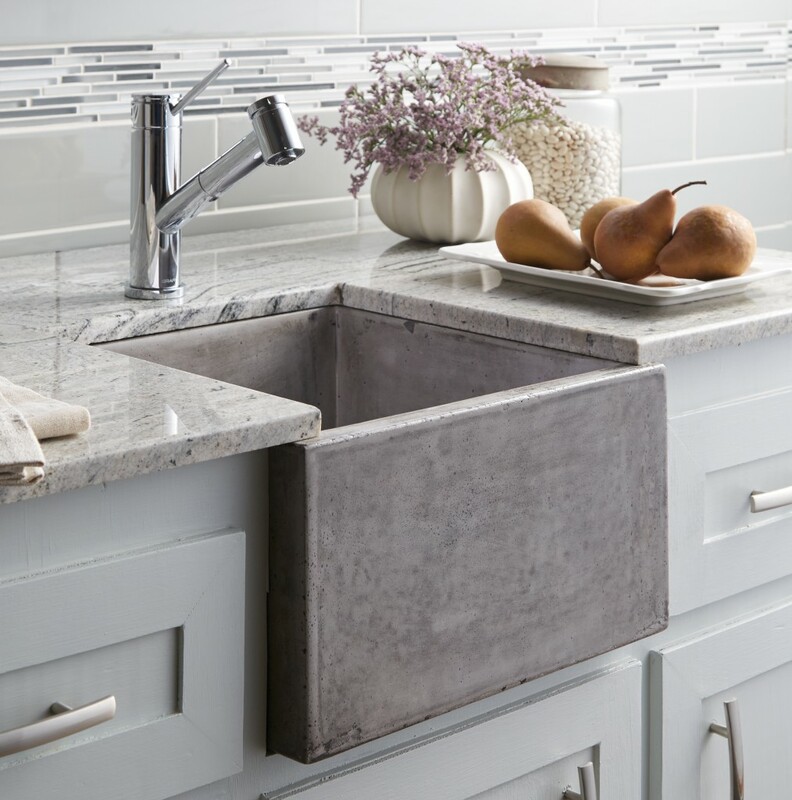 Make no mistake – the NativeStone™ Collection of kitchen and bar sinks may be lighter weight than traditional concrete sinks (by 40%! ), but they are heavy-duty in the kitchen. Handmade by artisans using a sustainable blend of natural materials, these eco-friendly sinks have extraordinary stain, scratch, and crack resistance.